In this article, Teagasc Advisor Anthony O’Connor looks at some of the facts around farm fatalities. So far this year, 24 fatalities have occurred due to farm accidents throughout the country. This is a huge increase on previous years. Farming is now the most dangerous occupation in Ireland. For the most part, the fatalities have been male farmers of all ages. However there has been a shocking rise in the number of children (4) and women being killed in farm accidents. These tragic fatalities may just be the tip of the iceberg in relation to the overall number of injuries suffered in farm accidents this year. Most farm accidents are avoidable. To achieve this, a change in attitude and mind sets is needed by farmers of all ages. Practically every farming family knows someone who was injured or killed in a farm accident. “Despite that, the attitude and approach is always, “well, it’s not going to happen to me”. This is the complacent attitude that most farmers have towards farm safety. There is a need for farmers to change their mind sets. A need to realise that accidents can happen. They do happen, only too often. Farmers need to ensure that it does not happen to them by taking action to protect themselves and their families. No farmer wants to be the next farm fatality. The question is what are they prepared to do to prevent farm accidents on their holdings? The first step is to change their attitude. Know your capabilities. These days a lot of farmers appear to be working part time, rushing around attempting to complete tasks they are not used to in attempt to cut farm costs. Farming has become much more mechanised and that has increased the risk, especially on dairy farms. There is an urgent need for farmers to SLOW down, to stop and THINK before starting any farm task. The question must be asked “can the job be done safely, with no risks involved?”. The farmer must askhimself has he the time, the experience, the machinery and equipment to complete the job safely. Increased use of contractors must be considered. They have the time, the staff, the “know how” and the machinery to carry out jobs safely. Attending a Teagasc Farm Safety course and completing the Risk Assessment Document will help heighten farmer’s awareness of the risks involved in farming. Farmers who have undertaken the course to date have found it very beneficial and improved their understanding on how to manage farm safety better. What could be more important than to protect yourself and your loved ones? Teagasc Health and Safety Officer, Mr John McNamara who co-ordinates farmer training on health and safety, stated that feedback to the training had been universally positive, with almost 100% of participants recommending the training to fellow farmers. Contact your local Teagasc office for details of Health & Safety courses. 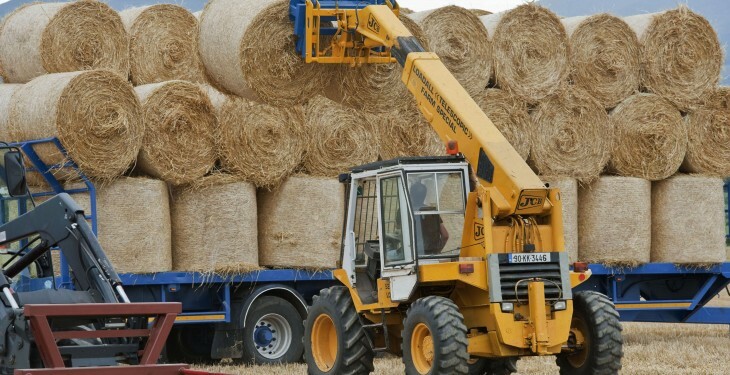 Machinery – Tractors and farm machinery are a major cause of farm accidents ( 61% ). Slow down if working near dwelling houses or in farmyards. Keep tractors well maintained with brakes, handbrakes, lights all working. 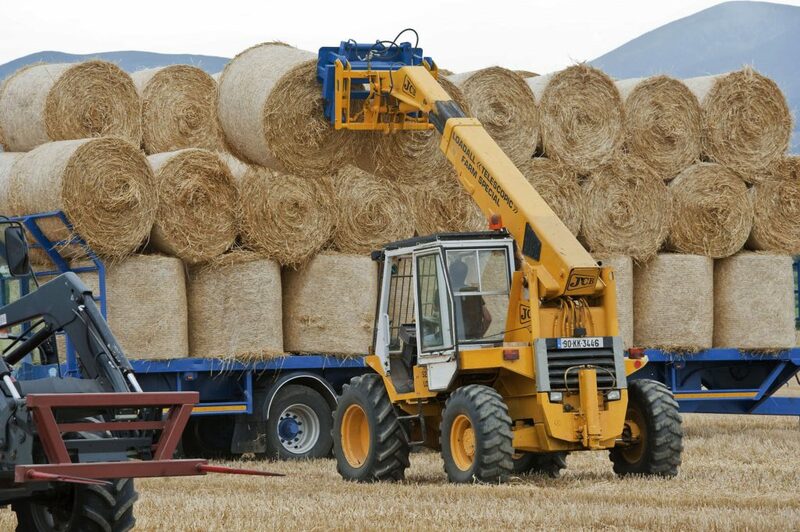 Maintained – Timely farm maintenance and a tidy farmyard will go a long way in reducing accidents. Slurry – Empty all sheds of stock and people.Get out yourself. Ventilate building by opening all doors, shutters before agitating. Stay out of building during agitation. Keep all manhole covers and safety grilles closed at all times. Livestock – Use a 4X4 or tractor as a mobile sanctuary when herding etc.